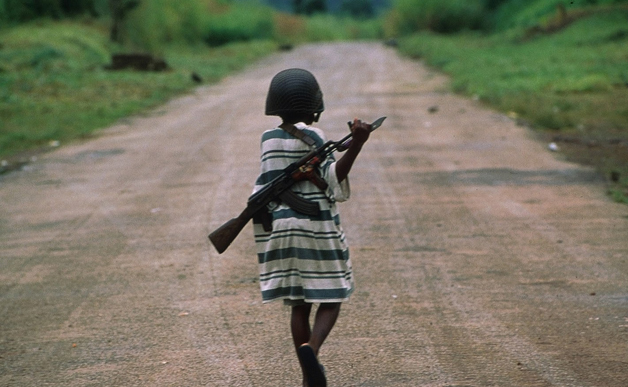 Every day, all around the world, children are direct participants in war. Stop use them like soldiers and let them live their childhood! 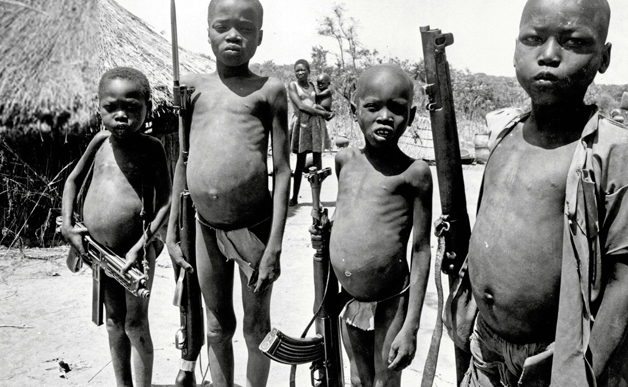 Violence, war and weapons are usual things for over 300,000 children in the world. 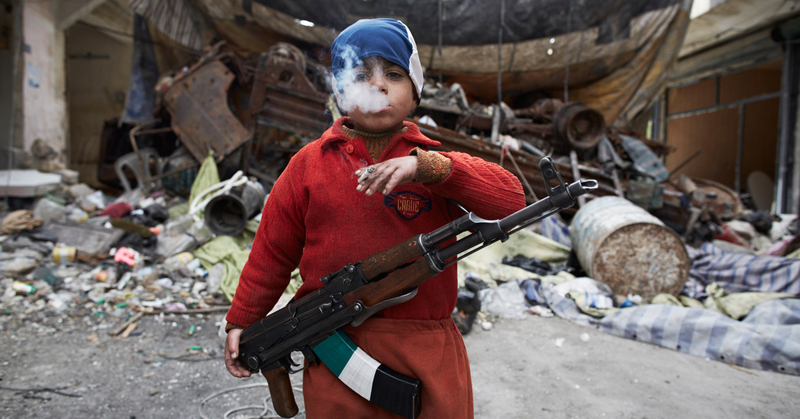 These little kids, the youngest are just 8, serve in government army and armed rebel groups. They participate in suicide missions, fight on the front lines, obligated in the most dangerous situations. Every day they are forced to be soldiers, shooting their parents or relatives, being witnesses of every kind of brutality. Girls are usually used as sexual slaves or armed like boys. Many of them are kidnapped or taken by force from their villages and families, while others join out believing that army can offer them a future. 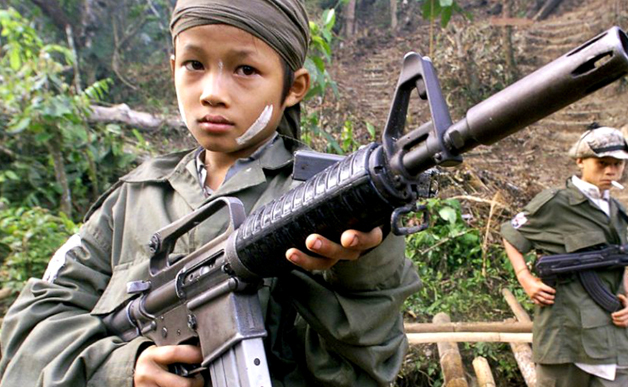 On the occasion of International Day against the Use of Child Soldiers let's say NO to these abuses!